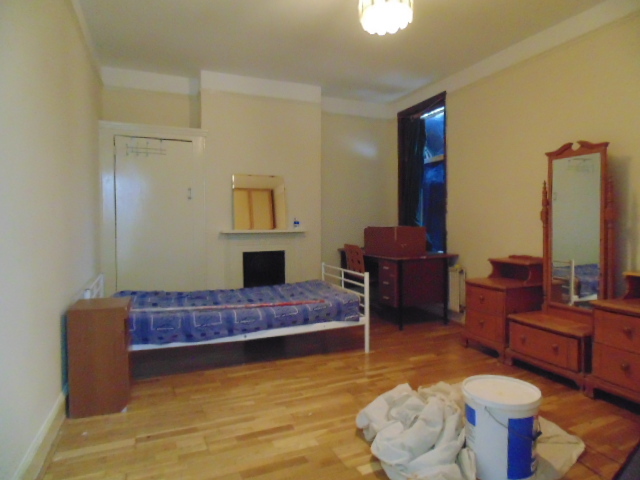 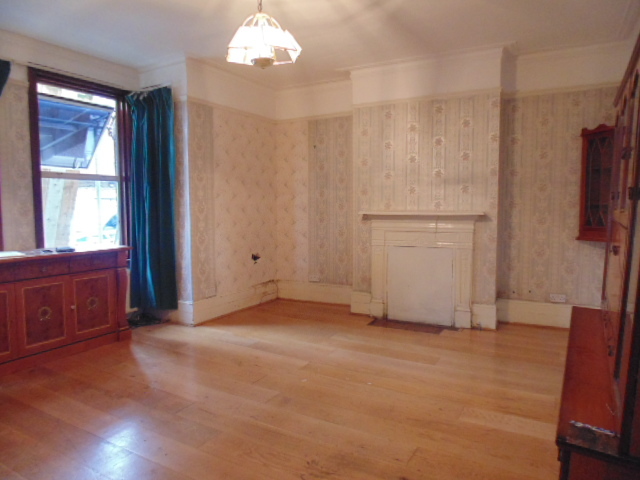 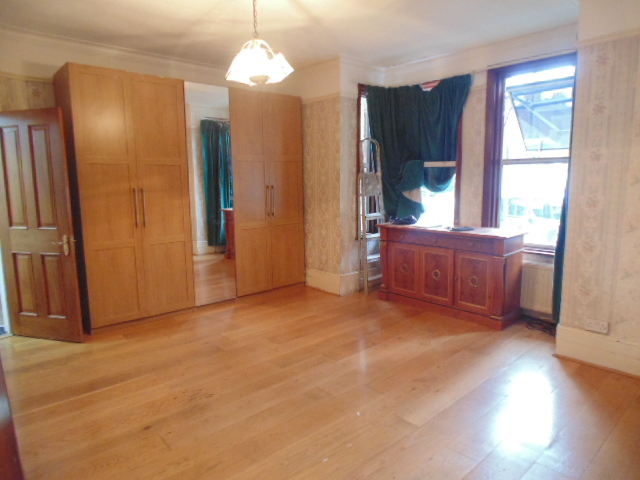 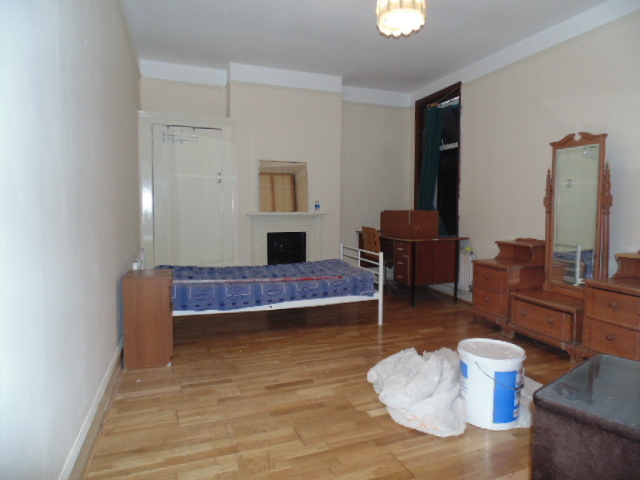 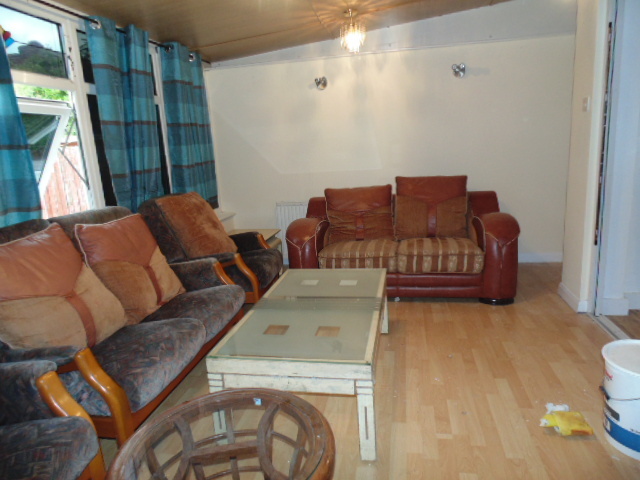 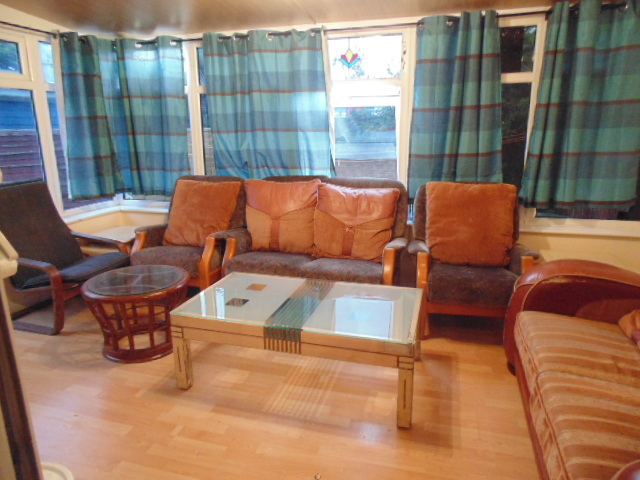 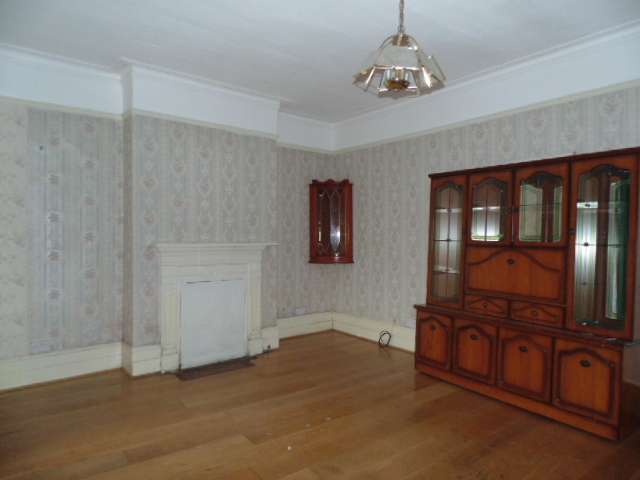 Marble Sales & Lettings are delighted to present this beautiful three bed flat in Willesden. 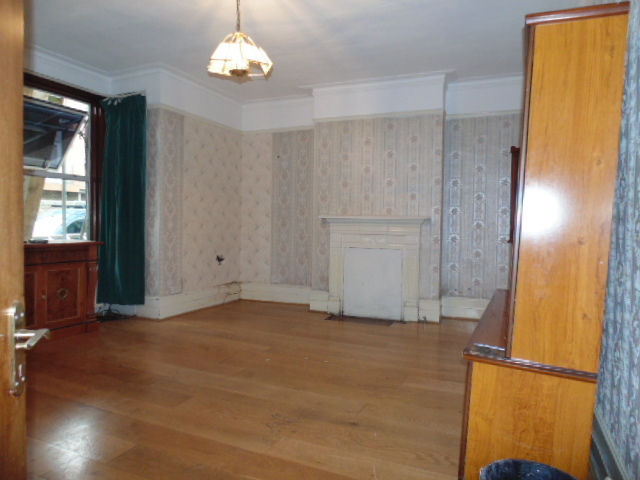 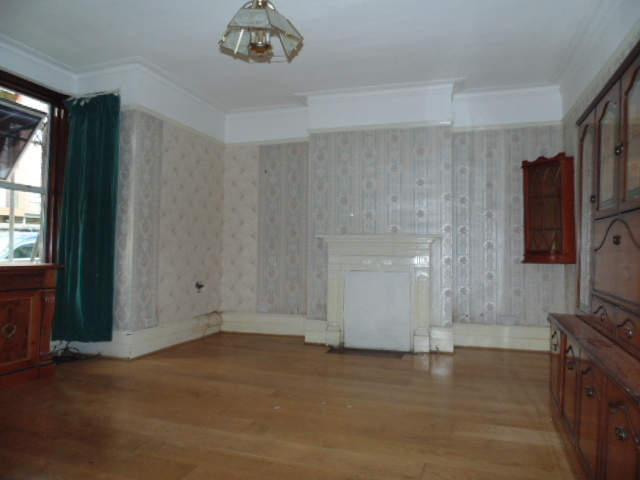 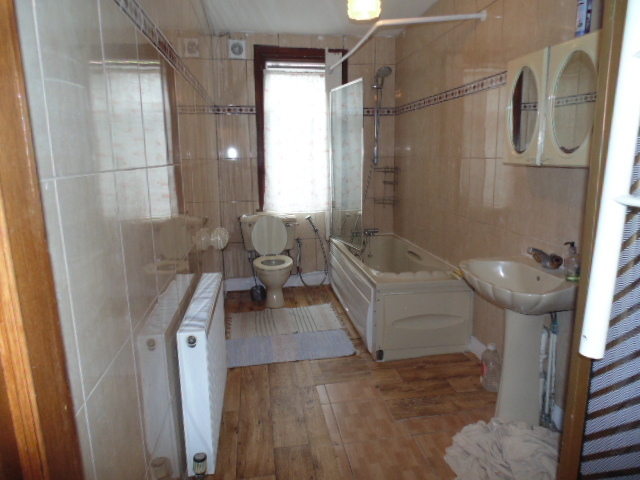 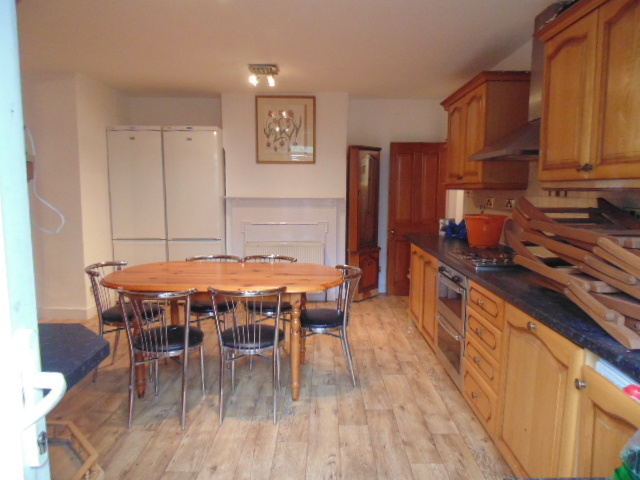 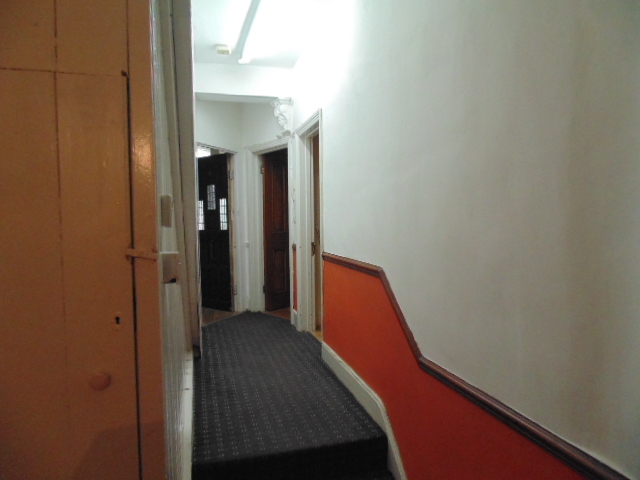 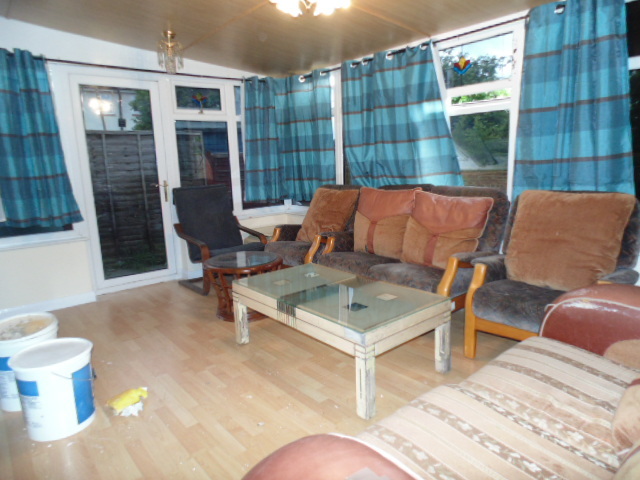 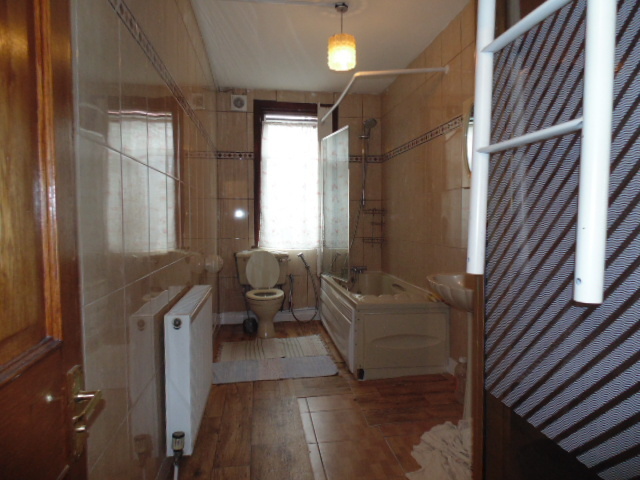 This stunning and spacious ground floor flat. 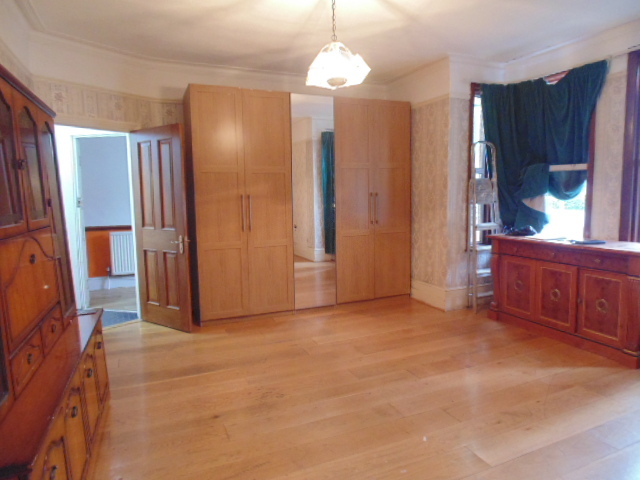 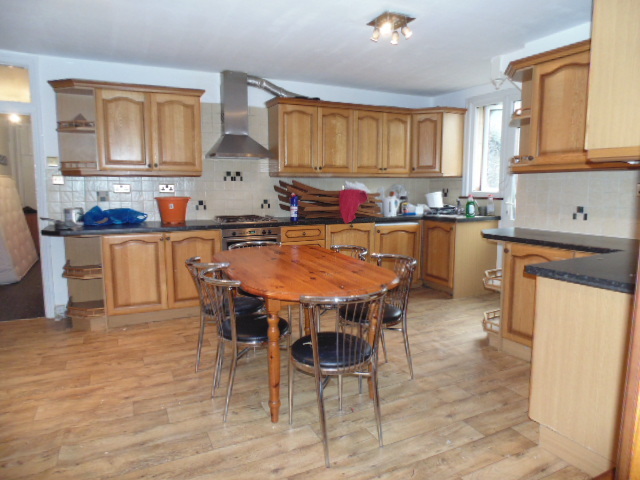 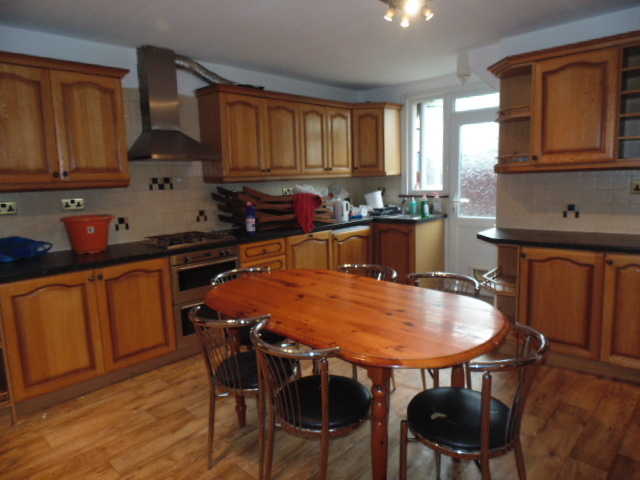 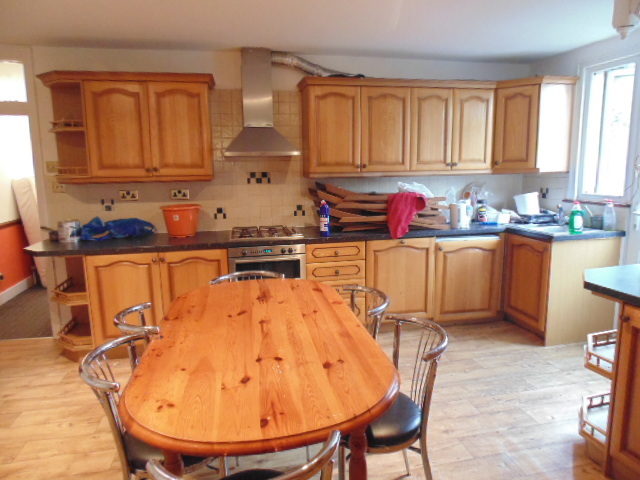 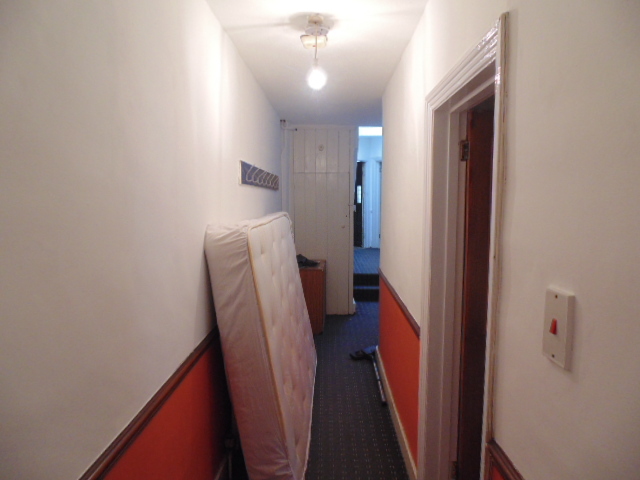 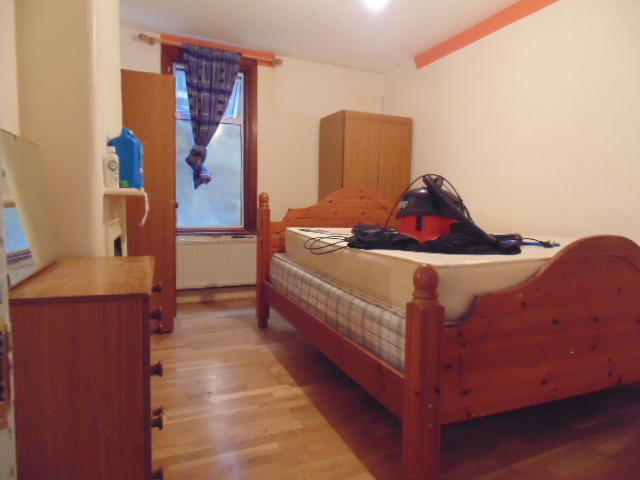 The flat comprises of three large sized bedrooms with a separate kitchen and conservatory / lounge. 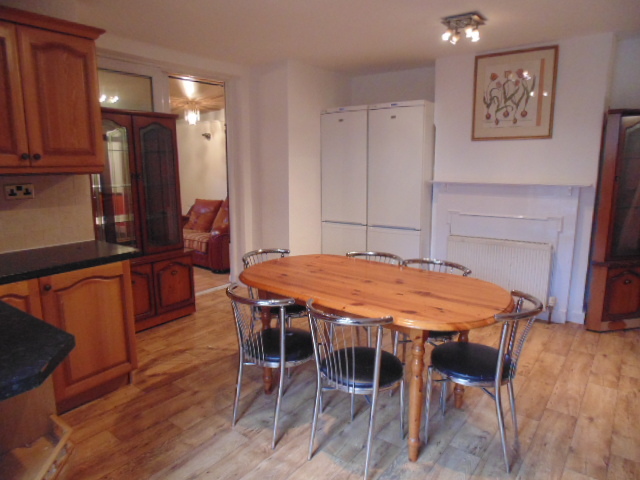 Transport links are easily accessible with Willesden Green Bus Garage and Dollis Hill Underground a stone throw away. 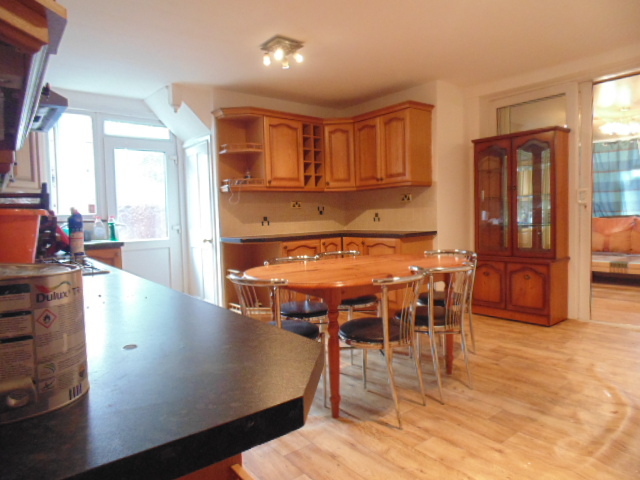 Please call for further details and to arrange viewings.